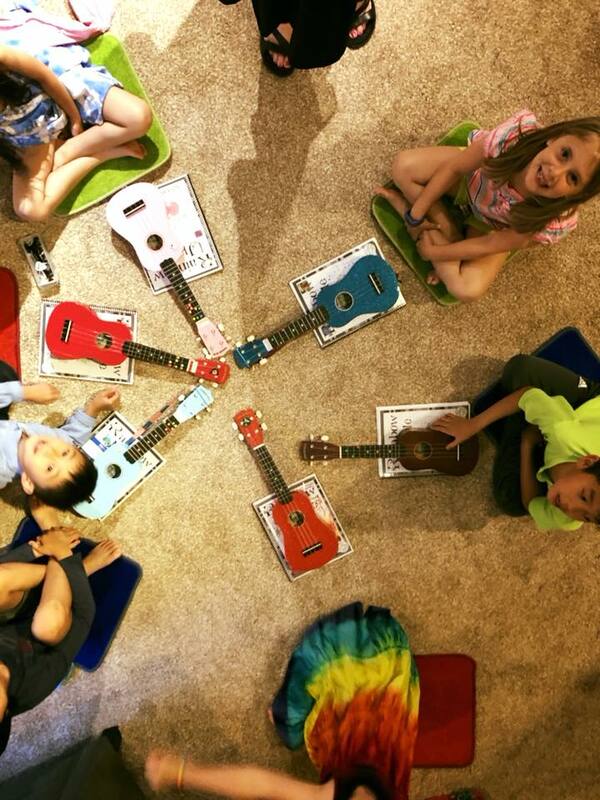 Are you interested in having quality violin, guitar piano or ukulele instruction in your home? 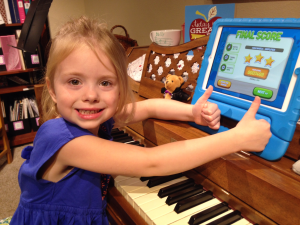 Our in-home concierge lessons are a fantastic option for busy families! 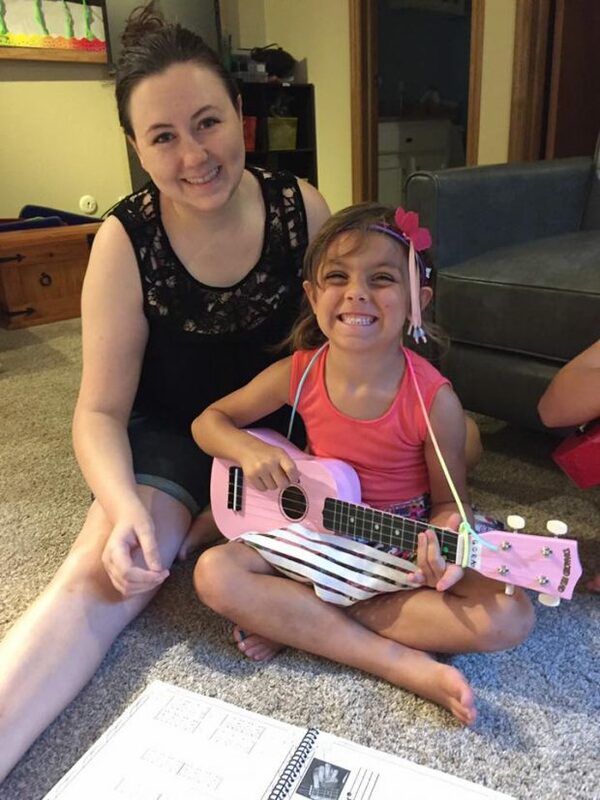 music instruction in the Wichita and Surrounding areas. 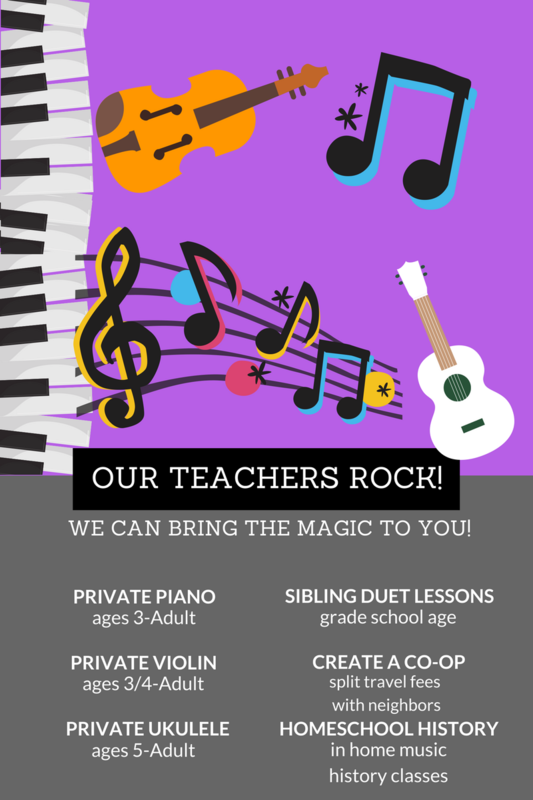 Violin, Viola, Ukulele, Guitar and Piano lessons are available! Sign up HERE now for a new student interview with your new teacher! Membership in our studio comes with a monthly fee and a one time deposit of $30. Your membership comes with 45 of 52 private once weekly lessons each year and free subscription to the Piano Maestro app. 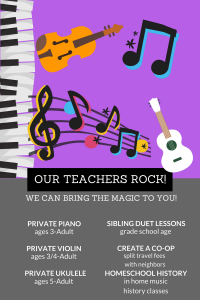 If you would like to come to the studio for lessons. 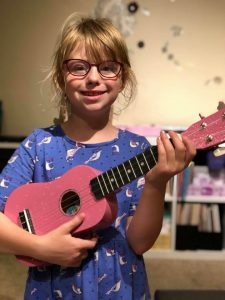 Ms. Sarah Jane teaches on Wednesday and Thursday evenings in our studio! can be made to musiclinkfoundation.com to determine your eligibility. 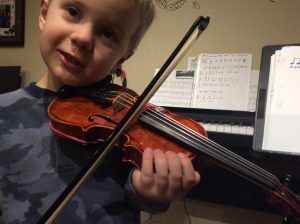 In general, beginners need a 30 minute lessons. 15 minute lessons are only appropriate for a preschool learner and we reccomend 45 minutes for more advanced students and adult lessons.